IPL: What Is It Good For? You may have heard of IPL, or Intense Pulsed Light. Many people assume that it is the same as laser hair removal. Yes, IPL involves the use of lasers; but it is not the same procedure, nor does it treat the same conditions. So, for what concerns is IPL effective? Laser hair removal is just that: a single spectrum of light is directed at the target area. It destroys the pigment in the hair, killing the follicle and retarding future growth. Rosacea: A common skin condition, rosacea causes visible blood vessels in the face and redness. It typically appears first on the forehead, cheeks and chin, and it can spread beyond these areas. Some people experience skin thickening, acne, uneven complexion and swelling. 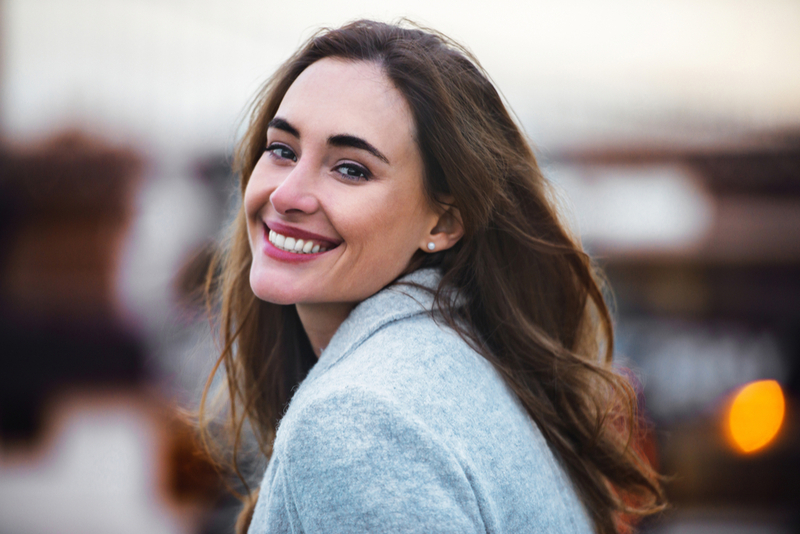 IPL’s collagen-releasing power helps smooth and repair skin, resulting in a more balanced tone, reduced redness and blemishes and resolution of other rosacea-related issues. Broken capillaries (especially around the nose): When the walls of blood vessels close to the skin’s surface weaken and expand, they become visible as thread-like lines. This can be caused by sun damage, extreme temperatures, harsh skincare products/treatments, irritation, pregnancy, genetics and more). IPL works to “burn” the capillaries without damaging the surrounding skin. Skin rejuvenation: Collagen is a youth-delivering protein. When the body produces greater stores, it plumbs, volumises and restores the skin. You can achieve a healthy, fresh glow. If you’re wondering whether IPL can help you get the skin you want, contact us for a consultation. We’re happy to explain the procedure and how it can deliver exceptional results for you.